Short story from today's first quarter earnings news from Carnival Corporation: the cruise ships' brand recovery is going quicker than expected, but there's still plenty of work left to do. 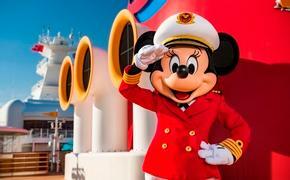 Carnival announced a first-quarter loss of $15 million, compared with $37 million profit for the first quarter of 2013. Even with the losses, the news still exceeds the company's December forecast of the first quarter, the result of better than expected ticket prices for Carnival Cruise Lines and their continental European brands. 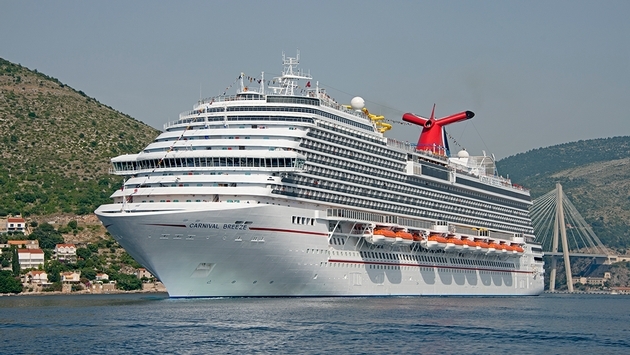 Carnival Corporation announced non-GAAP net income of $2 million, or $0.00 diluted EPS for the first quarter of 2014 compared to non-GAAP net income for the first quarter of 2013 of $67 million, or $0.08 diluted EPS. “We see progress with our continental European brands and continue to be pleased with Carnival Cruise Lines’ pace of improvement," Carnival CEO Arnold Donald said of the results. "Exciting product innovations and strategic marketing initiatives at Carnival Cruise Lines have driven strong close-in demand resulting in sequential improvement in year-over-year quarterly ticket prices for the brand." Operating expenses rose 1.9 percent to $3.51 billion, while fuel prices for the company fell 3.4 percent. Fuel consumption per available lower berth day also fell 4.8 percent in the first quarter compared to 2013. The comapny said that since January, booking volumes for the remainder of the year are running well ahead of last year at lower prices. At this time, cumulative advance bookings for the remainder of 2014 are ahead of the prior year at prices below prior year levels. The company expects second quarter net revenue yield will fall 3 to 4 percent company with 2013.